Attic ventilation is an important part of a roofing system. It helps to extend the life of a roof, prevent mold, guard against internal temperature extremes and reduces the cost of heating and cooling a home. 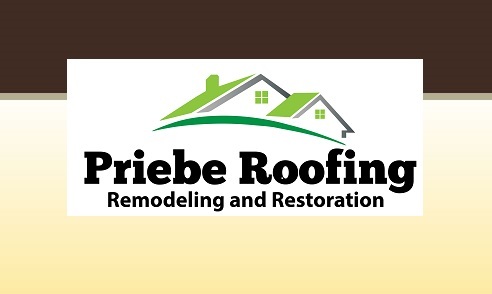 When Priebe Roofing and Restoration installs a roofing system, attic ventilation is a part of the system. For the life of your home, the health of its occupants and the good of the planet, building codes require attic ventilation through the roof. The material your roof is made of—as well as personal preference—will dictate which type of ventilation is right for your home. Roof vents tend to be the most common source of leaks. Why? Because they were improperly installed or repaired. Make sure you use a trusted contractor to install any roof component, and you will extend the life or your roof…as well as what it protects.